80 percent of output comes from 20 percent of input. 80 percent of results comes from 20 percent of the efforts. 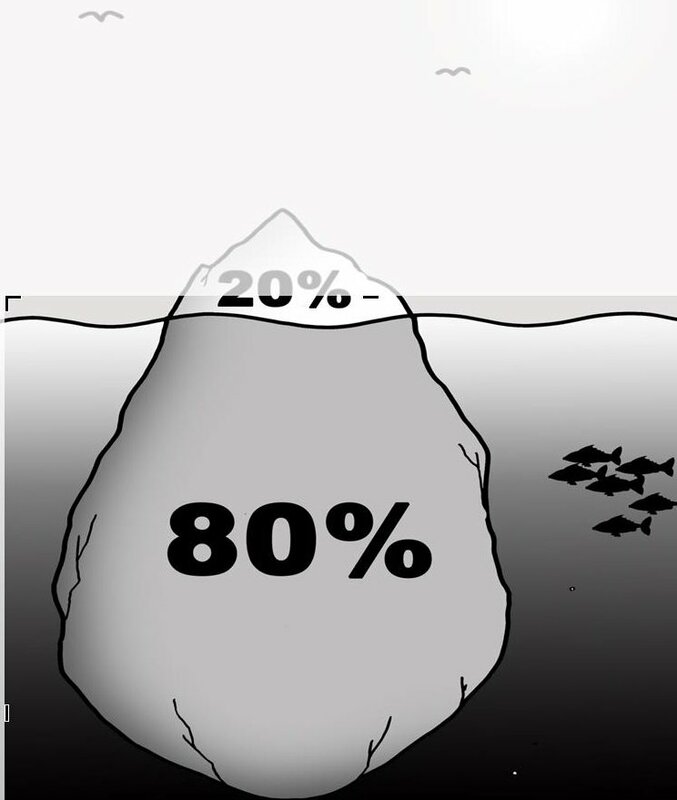 80 percent of the people complain about the 20 percent of the people who are doing 80 percent of the work for them. Which 20 of sources are causing 80 percent my problems and unhappiness? What 20 percent of sources are resulting in 80 percent of desired outcomes and happiness? Identify the advertisement that is generating 80 percent of my revenue!